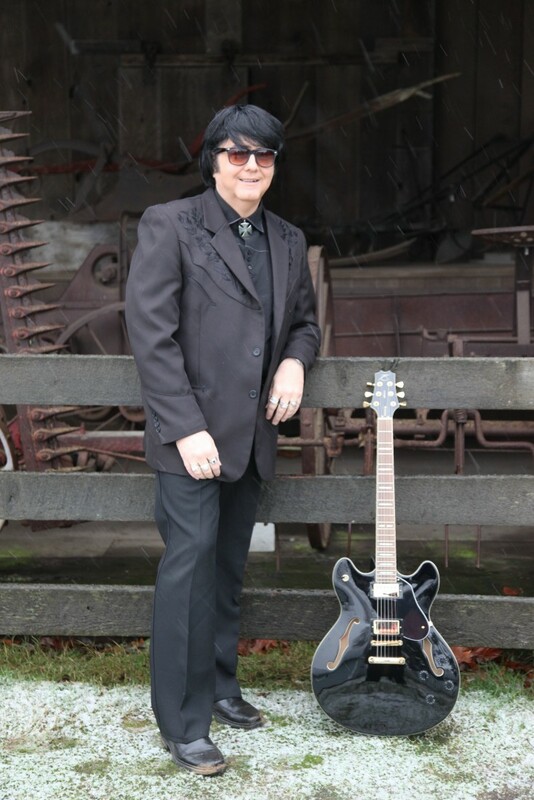 Gord “The Big O” Rebel is one of the top Roy Orbison Tribute Artists in North America. Gord can never replace the unique style of “The Big O” Roy Orbison, but pays tribute to that great legend of Rock and Roll which takes us back to those unforgettable songs of that special time and place. Gord has performed his Roy Orbison Tribute over the last 10 years in B.C. and can be seen at car shows, tribute festivals, private parties and corporate functions. He brings with him 10 years of experience in the Roy Orbison Tribute; the last 5 years he has worked closely with the Ultimate Elvis troupe. 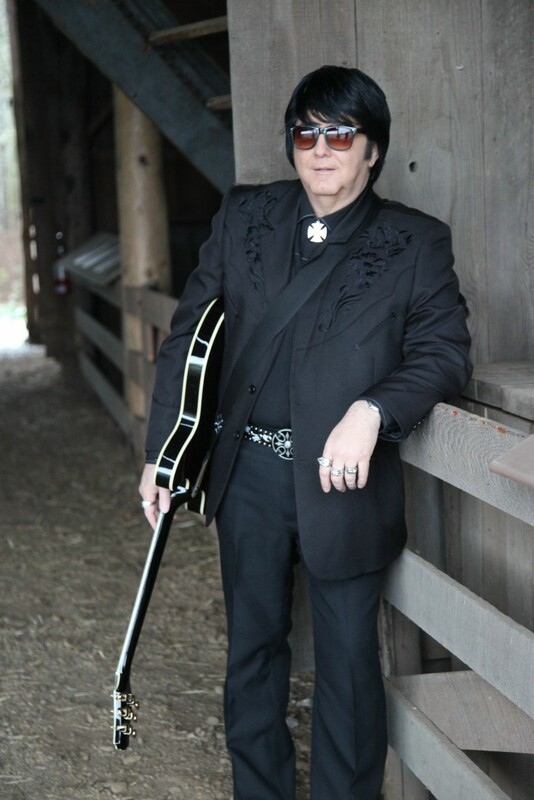 Gord “The Big O” Rebel is one of the top Roy Orbison Tribute Artists in North America. A little background of Gord’s life. He was raised in a working middle class neighbourhood in the East end of Vancouver, BC. Growing up in the 50’s and 60’s gave Gord exposure to all kinds of great artists including The Beatles, The Beach Boys, Elvis and of course Roy Orbison. Gord listened intently to the unique sounds of those 45 records on the family’s small portable record player. Then one day in the early 60’s his father brought home a 1951 Seeburg Model BL”Select- O Matic 100″ Jukebox. It was a memorable event for Gord and the catalyst for his love of music and Roy Orbison. He was also a big Beatles fan but Roy Orbison made an impression on his young mind that would stick with him. Gord became captivated and intrigued by Roy’s unique voice, style and ability to hit those “falsetto” notes. Although Gord took a brief hiatus to raise his family which temporarily took him away from his singing , he has gone back to his love of music in the last dozen years. Gord can never replace the unique style of “The Big O” Roy Orbison, but pays tribute to that great legend of Rock and Roll which takes us back to those unforgettable songs of that special time and place. Gord has performed his Roy Orbison Tribute over the last 10 years in B.C. and can be seen at car shows, tribute festivals, private parties and corporate functions. 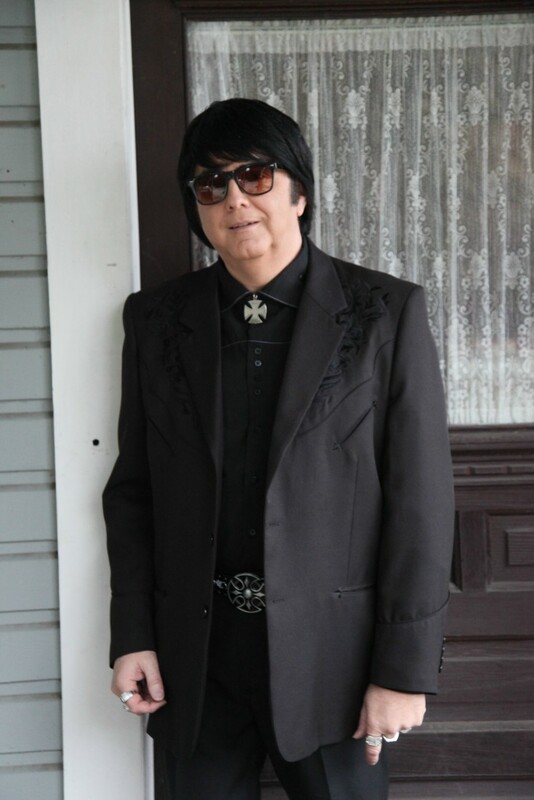 He brings with him 10 years of experience in the Roy Orbison Tribute; the last 5 years he has worked closely with the Ultimate Elvis troupe.